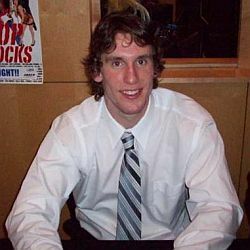 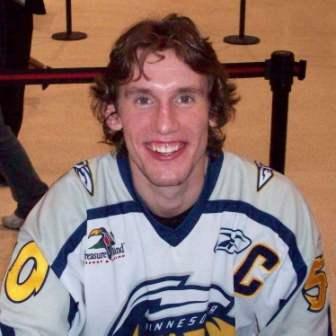 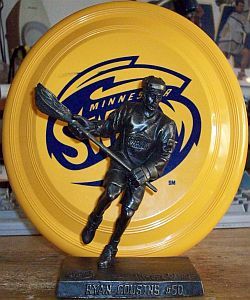 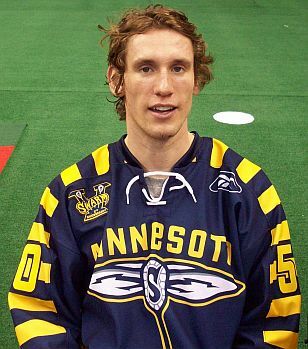 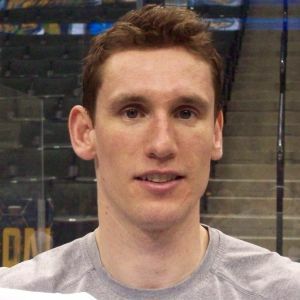 11/05/04 - The Swarm trade D Brock Robertson and their first round pick in the 2006 Entry Draft to the Arizona Sting for F Chad Culp and D Ryan Cousins. 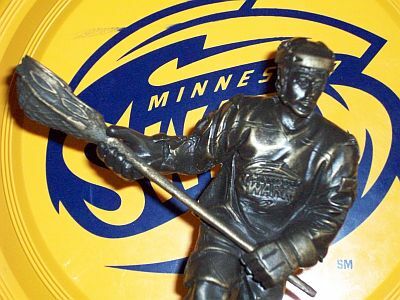 10/13/05 - The Swarm re-sign D Brock Boyle, D Ryan Cousins, D Travis Hill, and D Michael Kilby to one-year contracts. 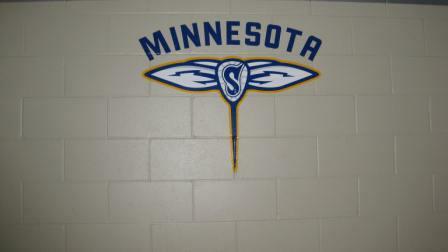 11/27/07 - The Swarm re-sign D Ryan Cousins, D Travis Hill and F Rory McDade to two-year contracts. 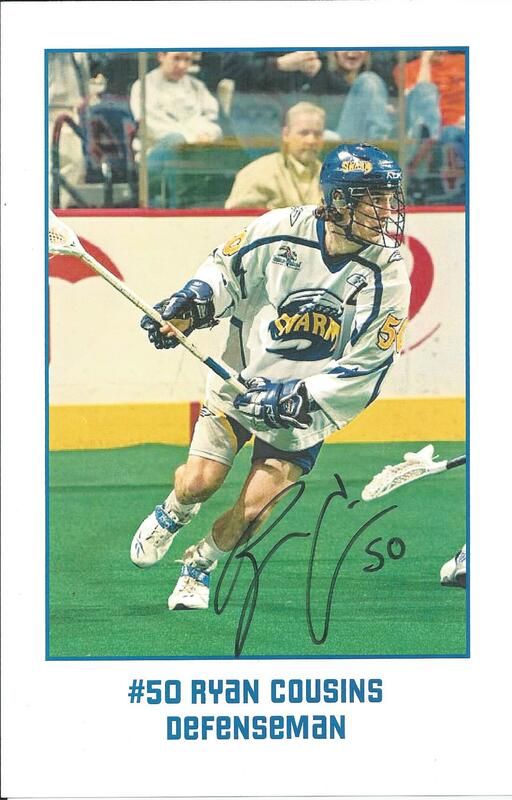 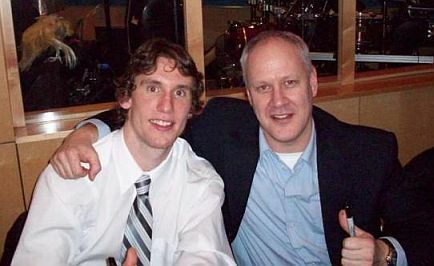 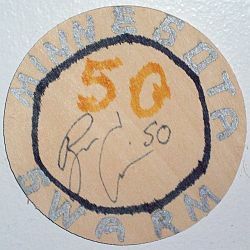 12/11/08 - The Swarm re-sign D Ryan Cousins to a two-year contract. 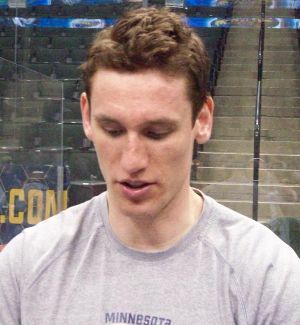 02/26/10 - The Swarm place F Kevin Buchanan and D Ryan Cousins on the Hold Out List. 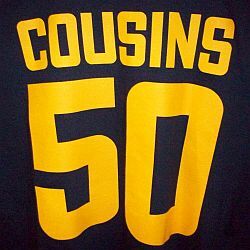 03/03/11 - The Swarm activate D Ryan Cousins from the Hold Out List and sign him to an two-year contract.